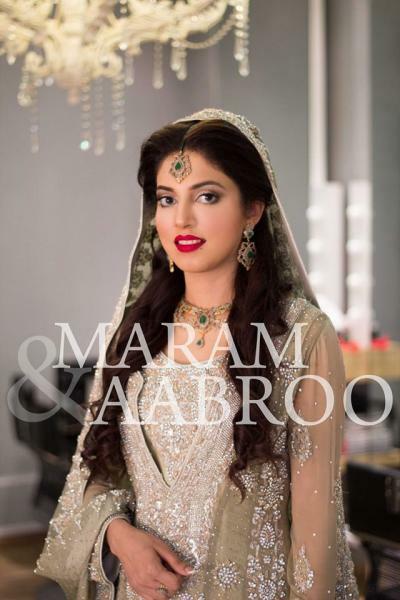 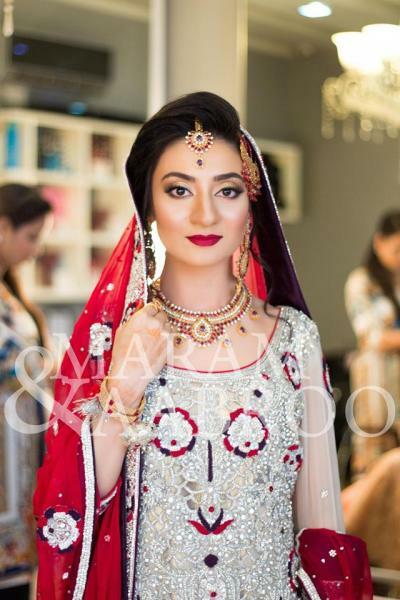 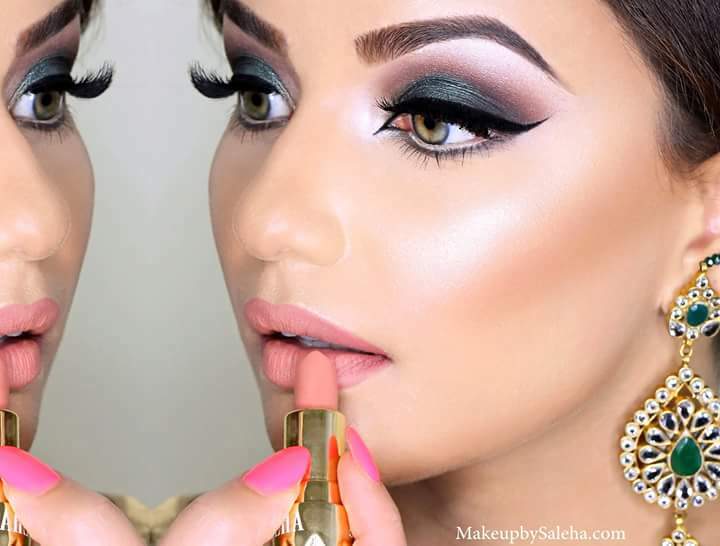 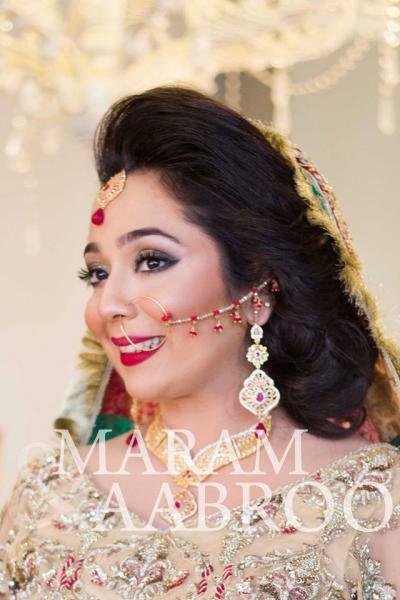 Maram & Aabroo Salon And Studio is one of the best Bridal Makeup in Lahore. 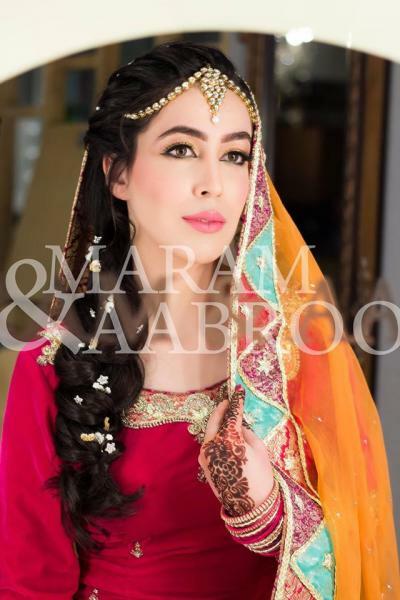 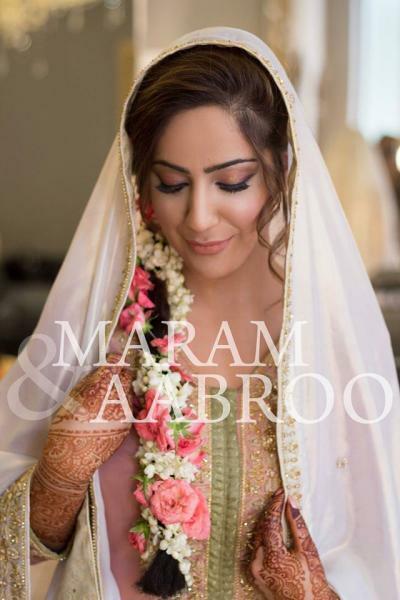 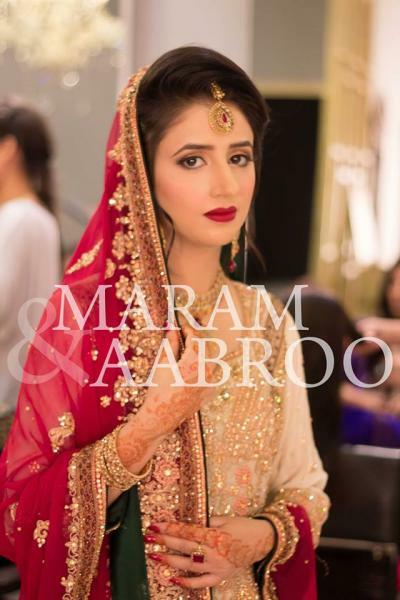 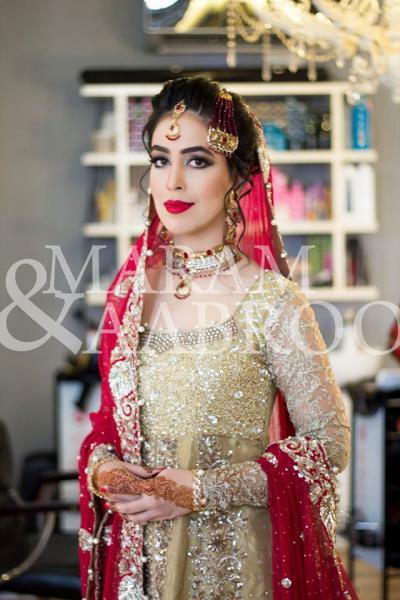 If you are looking for the best Bridal Makeup in Lahore and you like the work of Maram & Aabroo Salon And Studio then send an inquiry now and we will connect you with Maram & Aabroo Salon And Studio as soon as possibe. 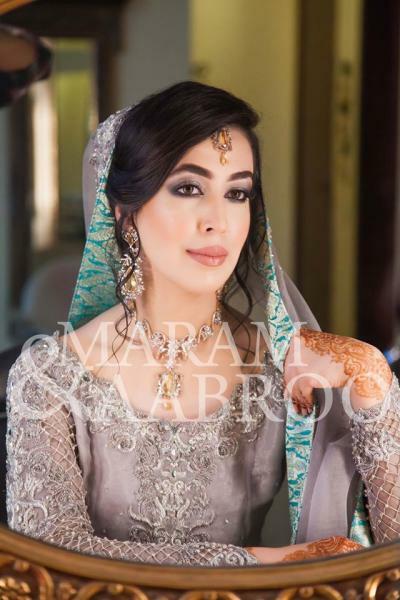 Maram And Aabroo started as the only female-duo working as stylist and photographer in 1996 at Kinnaird College and then professionally since 2000. 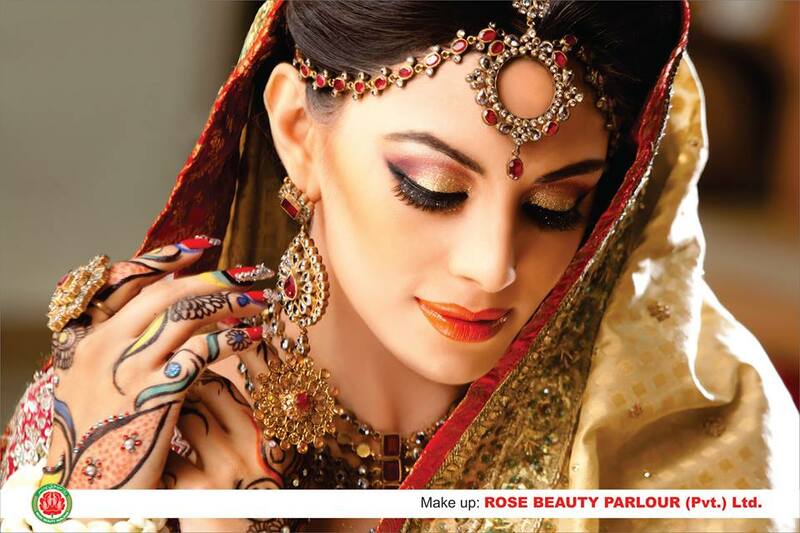 In 2005 they brought back to Pakistan ,from UAE, their own very distinct signature style of work.